Clients around the world are moving away from agency of record relationships in favor of cost-cutting, project-based contracts and in-house assignments. But with the acquisition of U.K. agency Somewhat and the subsequent hires of chief creative officers Bill Davaris and Andy Ladden from Ogilvy & Mather, Ad2Pro Media Solutions CEO and agency veteran Fred Schuster thinks he’s found a solution to one of the industry’s most pressing problems. And that solution has a name—Madras. The new agency aims to attract clients by redefining the AOR model via a network with global reach and an eye toward continuous engagement across multiple platforms with the idea of pushing ideas to market as soon as they materialize. Schuster thinks clients moved away from an approach that became too linear and financially unfeasible with resources spent up front and agencies left unable to adapt. Madras evolved out of Ad2Pro Brand Solutions, whose client roster included Macy’s, Lenovo and Clark Shears, by combining the resources of Somewhat with Ad2Pro’s network in London and India. 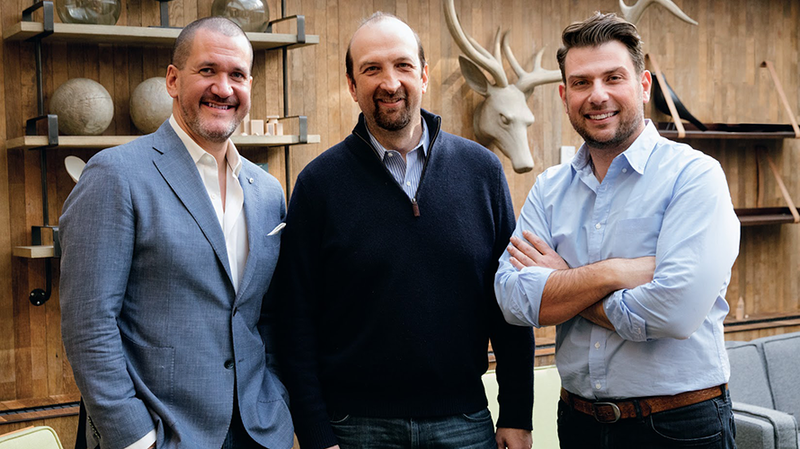 In order to strengthen his new unit’s ability to produce work, Schuster convinced executive creative directors Davaris and Ladden to leave Ogilvy & Mather New York after 17 years and join the agency as co-chief creative officers. Several months ago, consultants attending an industry conference said Schuster’s model made “perfect sense” but needed the “credibility of world-class creative talent.” At the time, Schuster was still in negotiations with Davaris and Ladden. They summed up Madras’ philosophy as a series of small creative projects rather than “just one big idea,” but they remain firmly steeped in tradition when discussing campaigns unified by a “big purposeful theme.” For the model to work, they will have to work quickly to address trends and breaking news for clients in a way that resembles PR. Time will tell if Madras can convince clients of that.